Looking for grocery items? Visit the Mini Mart at the Student Activity Centre. 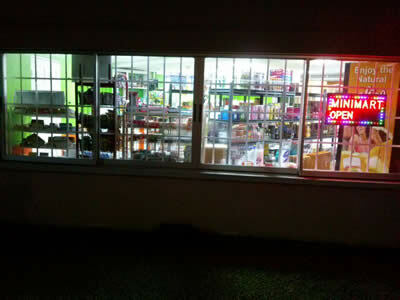 The Mini Mart has been serving the needs of Campus staff and students in providing a widespread of supermarket/grocery merchandise, stationery, snack foods and beverages. Westine Stationery and Maintenance Services cater for student life on campus. Need a quick snack or drink between hectic classes? They offers a range of pastries including current roll, cake slice or snack with tea, coffee or a cool beverage. Westine also provides the simple necessities to stock your dorm room such as whole milk, carnation, crix, instant noodles as well as shampoo, household bleach and stationery including envelopes, pens and paper pads. 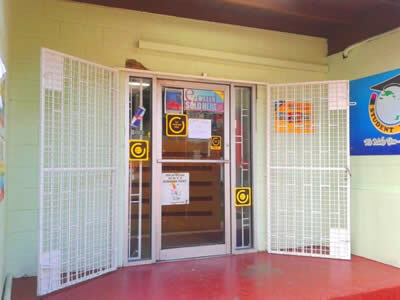 Laksha Contracting Services is a convenience store situated at the Sir Arthur Lewis Hall of Residence. 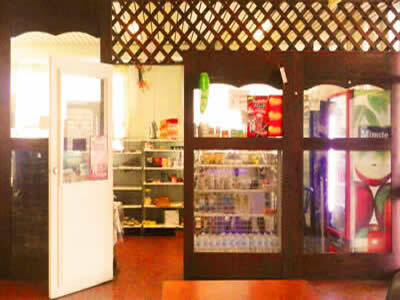 They offer a range of grocery items, personal care products and also specializes in catering lunches, pastries, sandwiches.